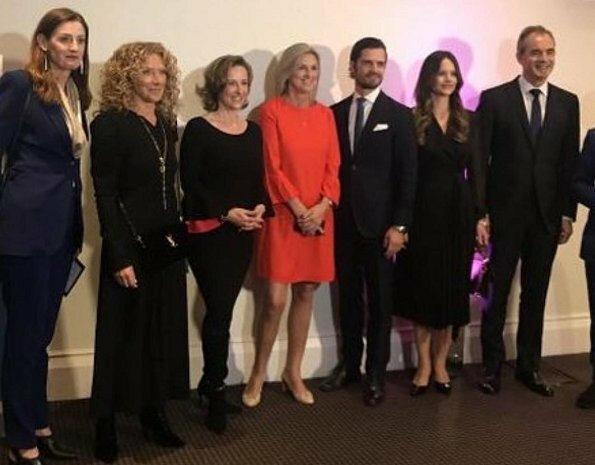 On October 15, 2018, Prince Carl Philip of Sweden and Princess Sofia of Sweden attended the first Global Summit Made by Dyslexia in the center of London. 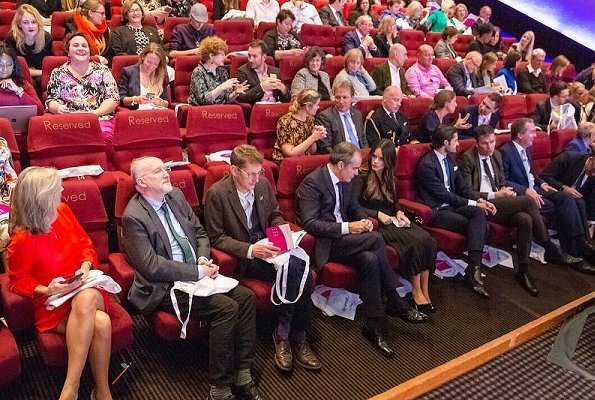 The Summit brings together the world’s most successful and influential dyslexics to discuss, shape and change the future of dyslexia in education, employment and the world. In the evening, there was a reception held in honour of that day. Great look!Love every single piece. Sofia looks good. Both pieces look good on her, also plates are the in thing now. 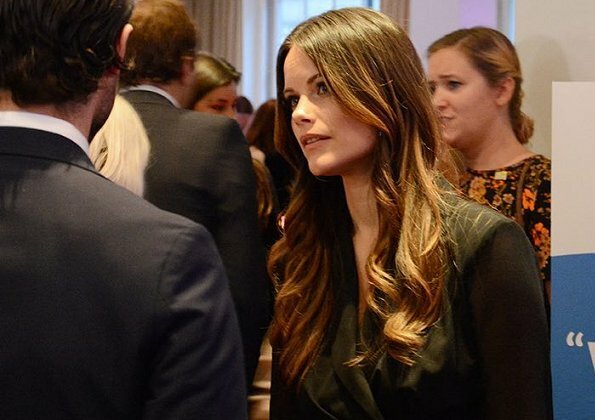 Nice to see her do events outside of Sweden. This must have been a great Summit. What a beautiful woman with amazing bone structure. Her coat is striking and subtle at the same time. I respect how they are embracing this cause. 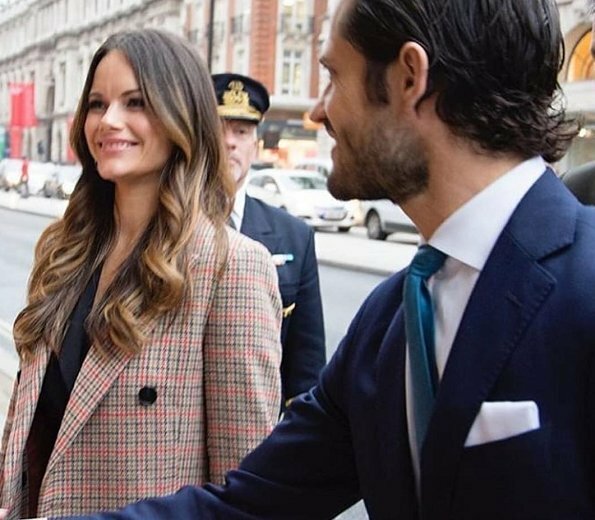 Carl-Philip struggled in school from dyslexia and Sofia has been open about the fact that their sons may have to face it in the future, as it is frequently inherited. Great coat, welcomed change from the usual solids. The dress is OK for me, but it doesn't photograph to its full potential. Sofía looks livelier by the day. 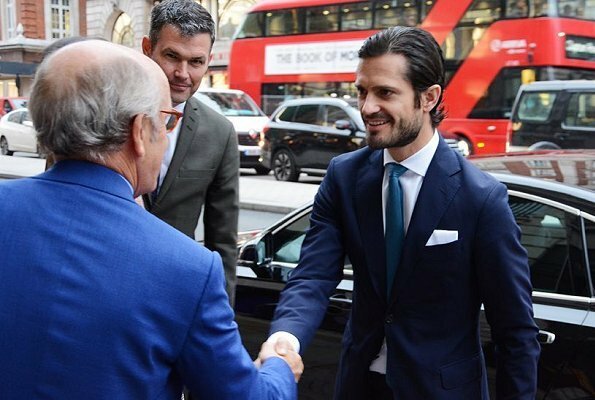 Carl Philip is very hansome but he needs a haircut and that stuff in his hair make his hair look unwashed. A very good cause to support! 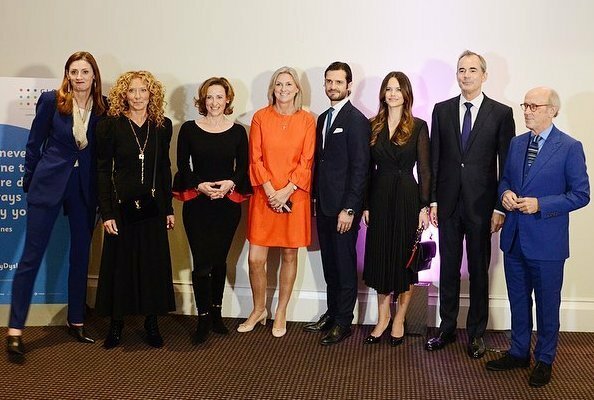 And both Sofia and Carl Philip look great! Everything is great and its time for a new hair cut Sofia. She is beautiful and would look good if wearing a potato sack. Sofia looks very good. I specially like the coat. 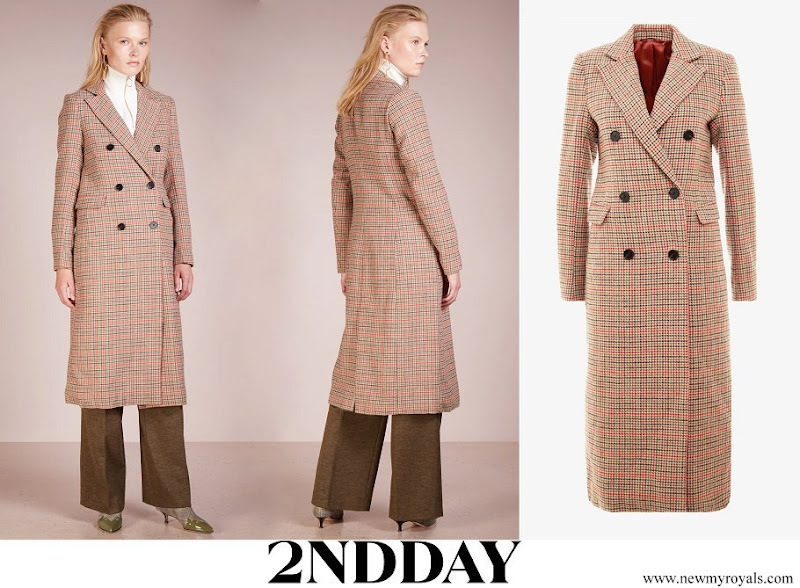 Lovely coat, nice dress but would have looked smarter with a higher heel (even if that's not on trend!). Enjoy seeing this couple out and about. They seem so good together.